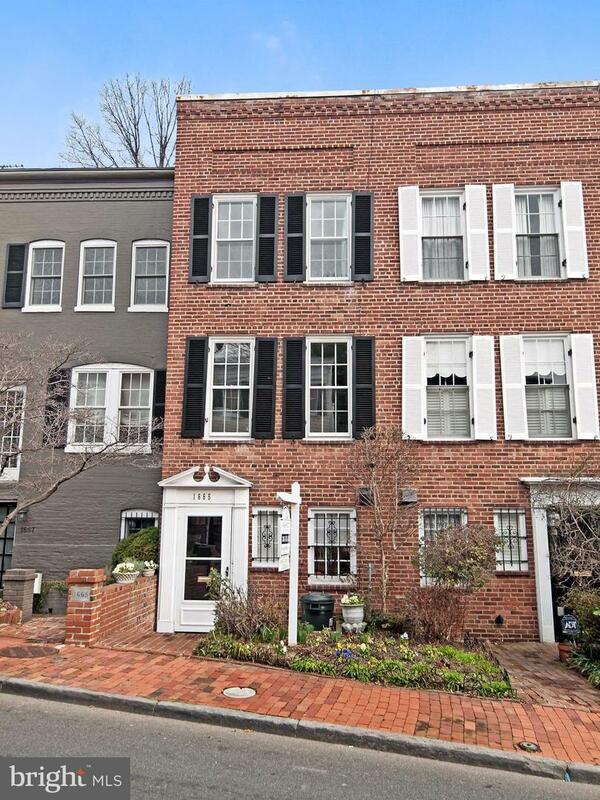 Sunny, brick federal with new hardwood floors in Georgetown's east village close to Montrose and Dumbarton Oaks. Spacious LR and library. Entry level kitchen with updated appliances, separate Dining Room, sitting/sun room and half bath. Two large bedrooms on upper level, each with en-suite bath.